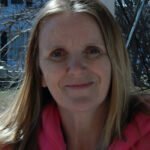 Six Tips to Get Back on Track - Drizzle Me Skinny!Drizzle Me Skinny! 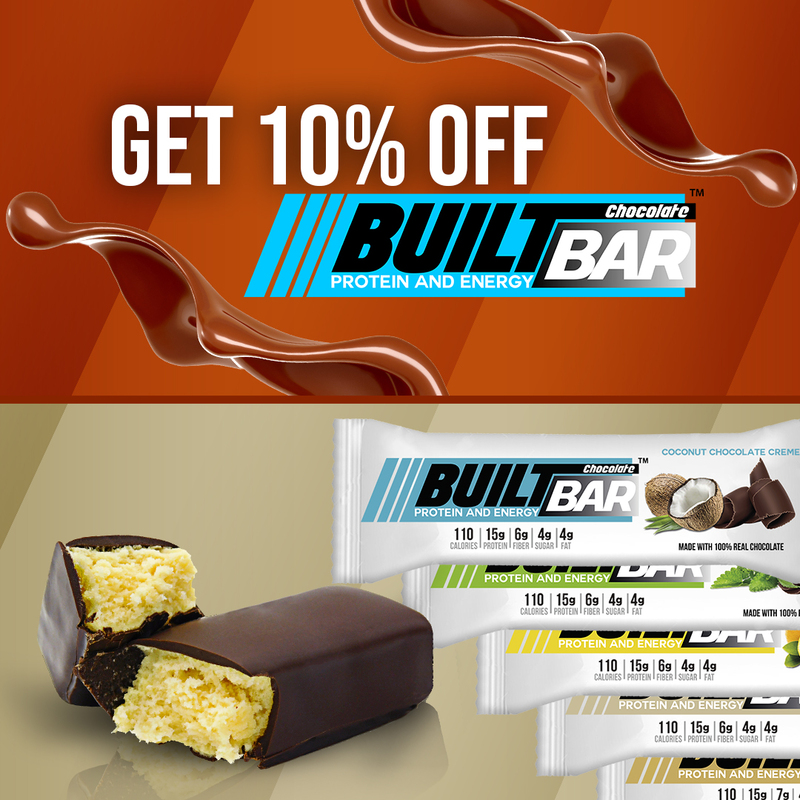 You’ve probably heard that the average weight gain from November to January is 7-10 pounds. Now that the holidays are over, if you’re brave enough to face the scale, you might be breathing a sigh of relief or wishing you ONLY gained 7-10 pounds! Whatever the situation, it’s the perfect time to get back on the wagon. Here are six tips that I’ll be following to get back on track. 1. Don’t beat yourself up over it! While the holidays are a cheerful time for many, they come with their own stressors. Whether you have a wonderful, loving family or you spent the holidays feeling the pangs of loneliness, it’s probable that you indulged a little more than you usually would. It’s hard to not feel like you backtracked, but try to just reflect on the positive aspects of your holiday season and move forward. Slipping up doesn’t have to lead to a complete downfall- it’s how you react to the slip-up that matters. You can’t change the past, so onward and upward! 2. Drink all the water/limit alcohol. I think this is straight from Health 101. It’s no secret that water is essential for everything, but especially for flushing out excess bloat. Water also helps your digestion and will help you feel full for longer. Keep your water bottle bottle with you throughout the day to make sure you have easy access to it. We like this one! We’ve ALL heard the saying: if you fail to plan, you plan to fail. Even typing it out makes me cringe, BUT it’s true! 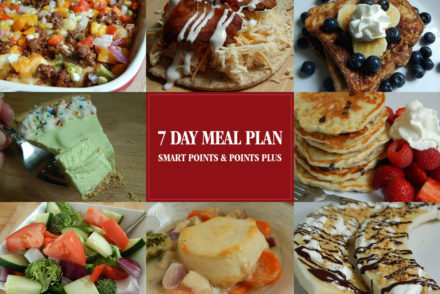 Meal planning can be a huge help in getting back to where we want to be after a whirlwind holiday season. There are zillions of apps, spreadsheets, notepads, and services that can assist you with meal planning if it doesn’t come easily to you (you can’t see me but I’m raising my hand right now). We have teamed up with Slender Kitchen to give all our readers a discount if you need a little help getting started. Click here and use code drizzlemeskinny25 to get 25% off at checkout. If you’re more of the pen and paper type, check out this cute notepad! Whether it’s tracking daily in the WW or MFP app, posting your meals on Instagram, or texting your daily updates to your friend, make sure you have some accountability somewhere! Another great way to hold yourself accountable is through DietBets. With a DietBet, you pay to join and you aim to lose 4% of your body weight. If you achieve this, you will split the pot with all the other winners, so not only did you lose weight, you made money! Now go get yourself a pedicure! If you are interested in joining, Kate has one starting on the 15th that you can join here! Getting those endorphins flowing will definitely help you get back on track quicker than sitting around watching Friends reruns (although that is definitely nothing to be ashamed of)! You don’t have to do a 5am Boot Camp or do 250 burpees to qualify as a workout (although those are good ones). I often forget how good a brisk walk feels and walking has a plethora of benefits including stronger bones and increased heart and lung fitness. I decided to join a Stepbet to kick off this new year because I need the accountability (see #3). If you’d like to join the one I’m in, click here– you still have a few days to sign up! 6. Make time for yourself! Take a bubble bath, get a manicure, set aside 20 minutes to read, or even take a nap- whatever makes you feel good! You’ll be back on track in no time so be gentle with yourself. I hope you found some of these ideas helpful! What’s your favorite tip for getting back on track? 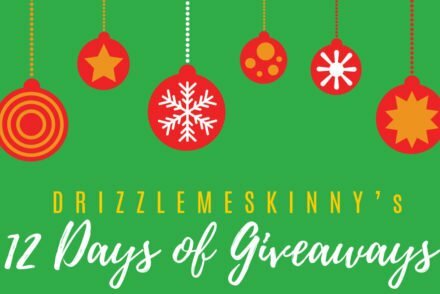 12 Days of giveaways by Drizzlemeskinny! 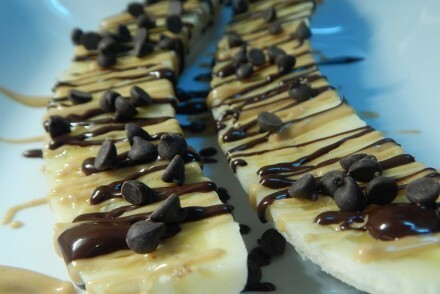 Thank you for your blog..i always enjoy it…i dont eat a lot of the 4 point sugar desserts…but am enjoying some of the other recipes. I often come here for your positive realistic motivation. Thank you. Let’s do this!